Adding another location to its geographical influence is the online mobile marketplace known as Carousell. The Singapore-based startup is moving to the Philippines, one of the prime mobile commerce markets in Southeast Asia which has over 40 million smartphone users. 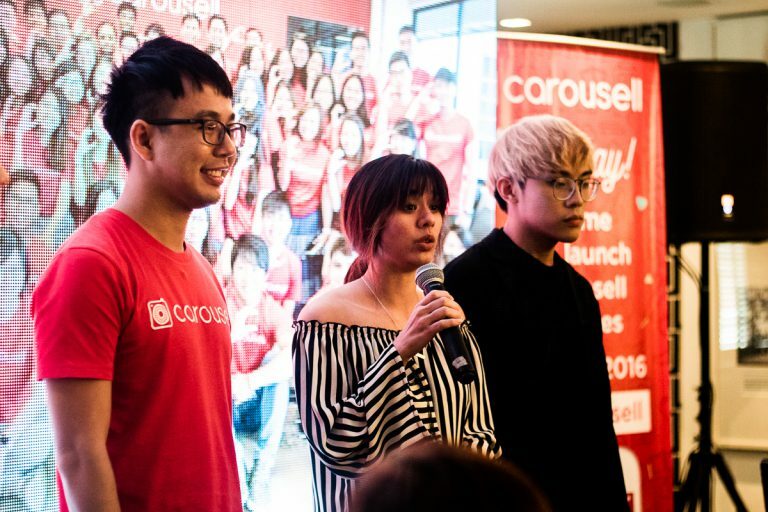 Founded in 2012 by Lucas Ngoo, Quek Siu Rui and Marcus Tan, Carousell caters to the needs of the population that has a need to get rid of the things they no longer need or have use for as products. In this case, Carousell facilitate as a platform for people to resell their products with just a simple three-step method, that is to just snap, describe and list it among their catalog of goods. Additionally, users can also chat with other users to discuss about the product. Although today marks the official launch of Carousell in the Philippines, the application has actually been released earlier in May. It has achieved 110% monthly growth in listings and 240% monthly growth in transaction since the initial launch of the app. This goes to say that the application serve a need to the Philippines with it being the fastest market to reach half a million listings milestone in under six months. To date, the list of countries which can download the Carousell application includes Singapore, Australia, Canada, Finland, Germany, India, Indonesia, Hong Kong, Netherlands, New Zealand, Malaysia, Saudi Arabia, Thailand, Taiwan, United States, United Kingdom and the newly joined, Philippines. Carousell is a Singapore-based consumer-to-consumer marketplace app for iOS and Android. The application provides a simple way for users to sell their surplus of clothes, gadgets and accessories by simply taking a picture and providing a description.